1. Does your organization use application performance management software? *This question is required. To continue with the survey and to access our premium editorial download we will need to collect some information from you. *This question is required. Company Name: *This question is required. Thank you for participating in our Application Performance Management Research Program! 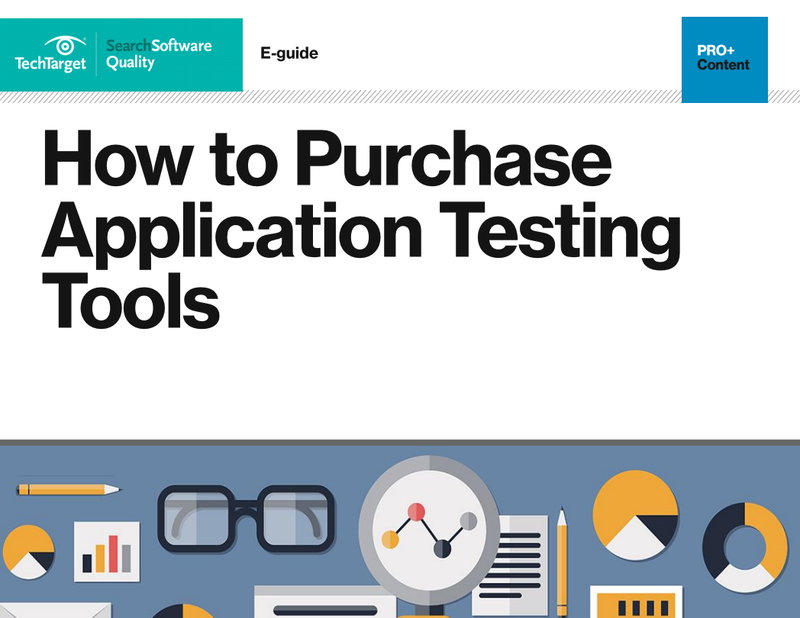 Only available to those who take the time to complete our survey, you’ll receive immediate download of our e-guide, How to Purchase Application Testing Tools! when you complete this survey. Want to know what nearly 800 IT professionals are saying about their APM purchases? trying to better align development and operations teams with application management software. in our APM inforgraphic upon completion of this survey. All Rights Reserved, copyright 2000 - 2015, TechTarget. Find out more about our survey policy and disclaimer here.